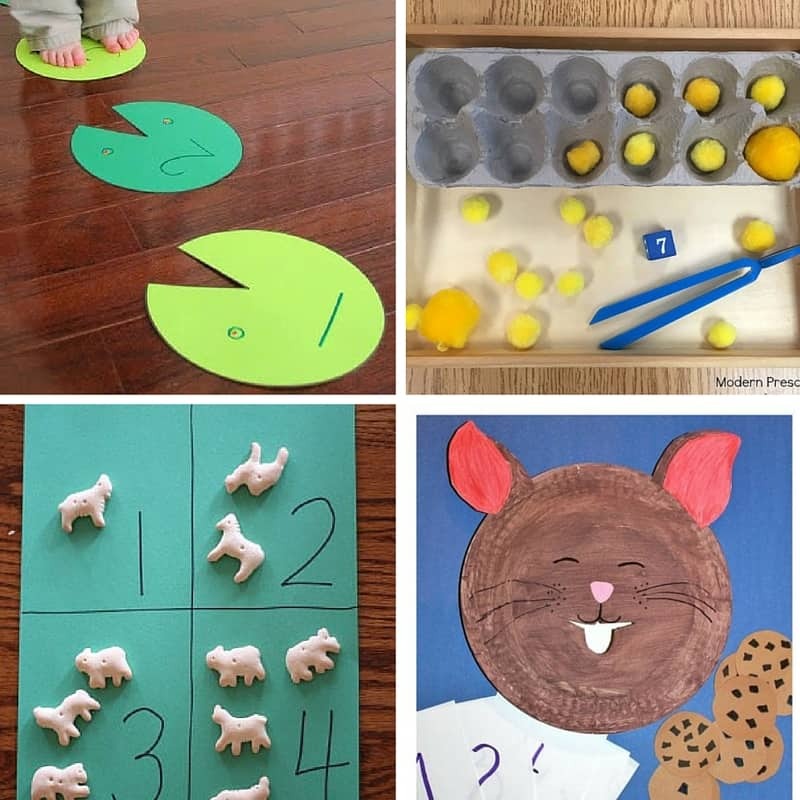 Counting and number recognition are skills that toddlers will learn through games, activities and play. The more you talk about numbers and point them out in real life, the more inquisitive they will be. Just like exposure to reading and books is so important, the same applies to numbers. We like to play ‘number detectives’ and look for numbers when we are out and about. Try to count whenever you get the chance (walking up steps, counting crackers for lunch, counting how many shoes etc). 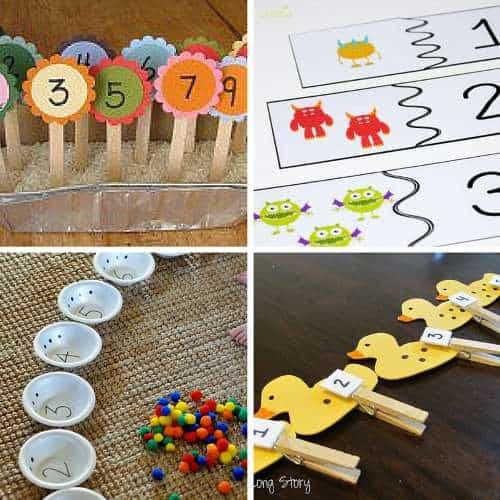 They key to counting is learning one to one correspondence (pointing to each item and allocating it a number). 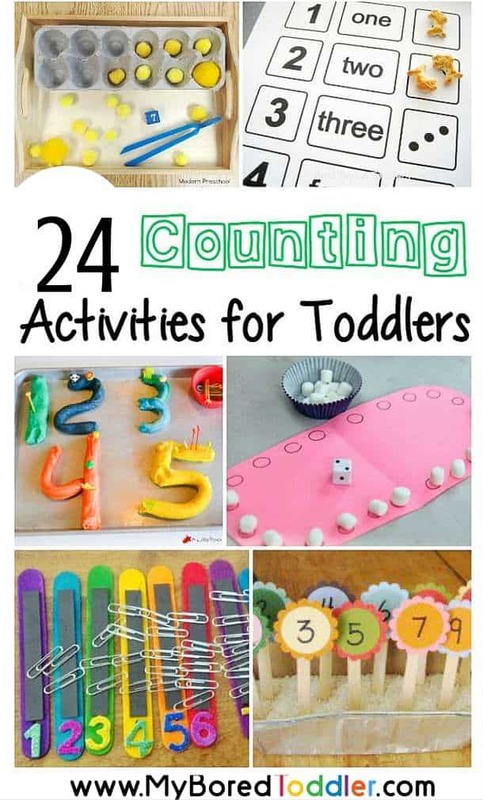 These counting activities for toddlers are a great introduction, and I’m sure they’ll have lots of fun with them! 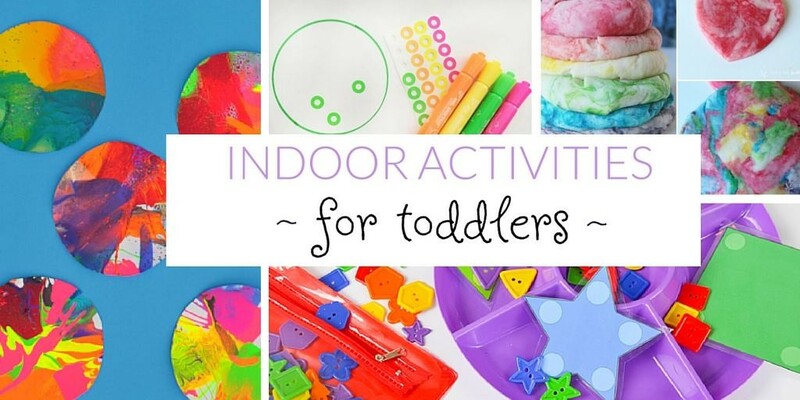 You may like to try these activities in conjunction with our ABC Activities for Toddlers. 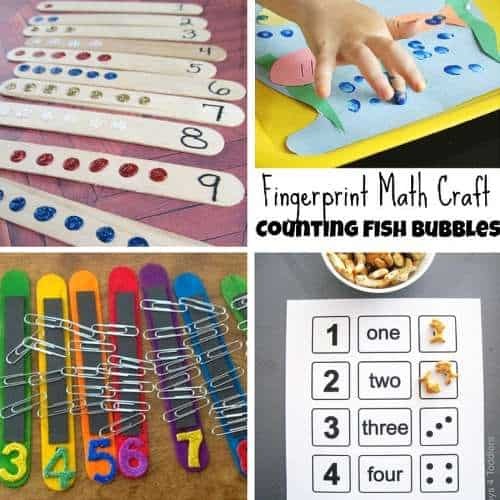 If you are looking for some great counting and number resources we have found a few of our favorites from Amazon. I need to do some of these with my 3 year old. Thanks for linking up with us at Family Joy Blog Link Up Party this week. I love the activities. 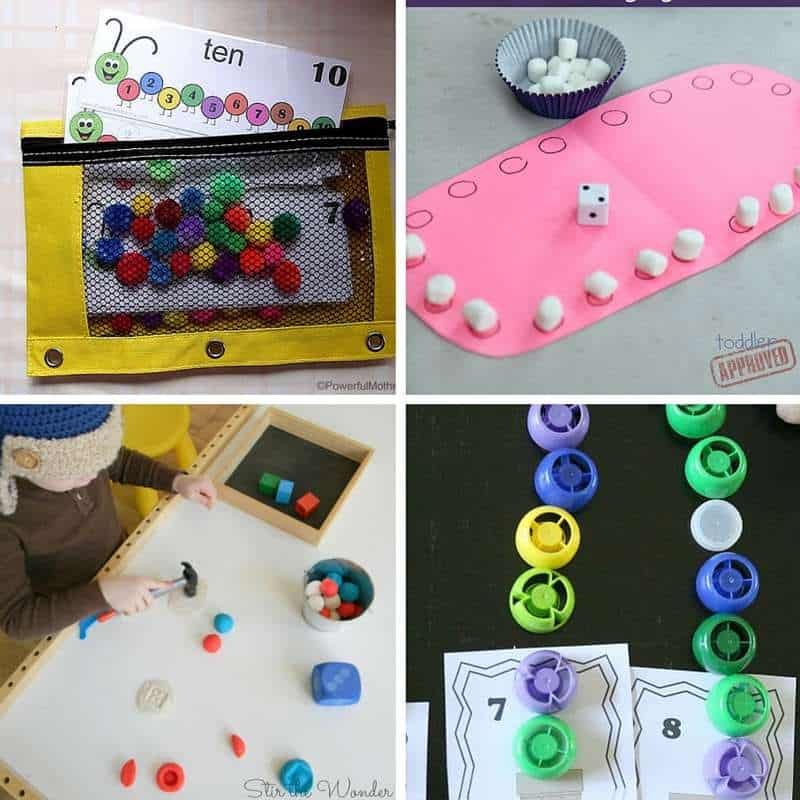 Using bottle tops is such a smart way to learn to count. So many amazing ideas here! 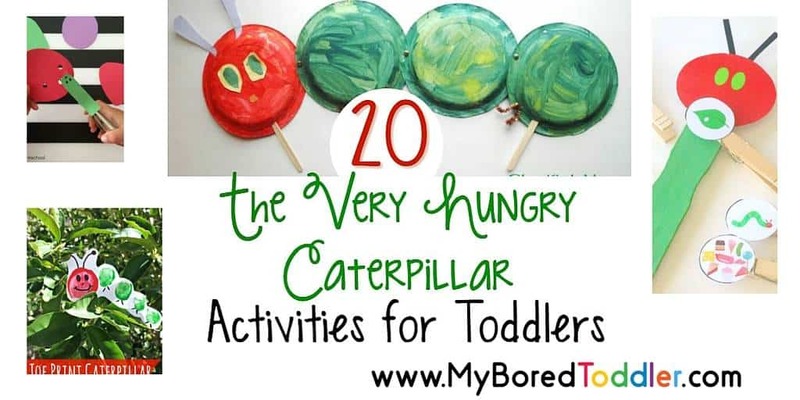 I absolutely love the caterpillar counting activity and can’t wait to add that to our busy bag selections! Woo Hoo! Gret ideas! I can’t wait to try them with my daughter! 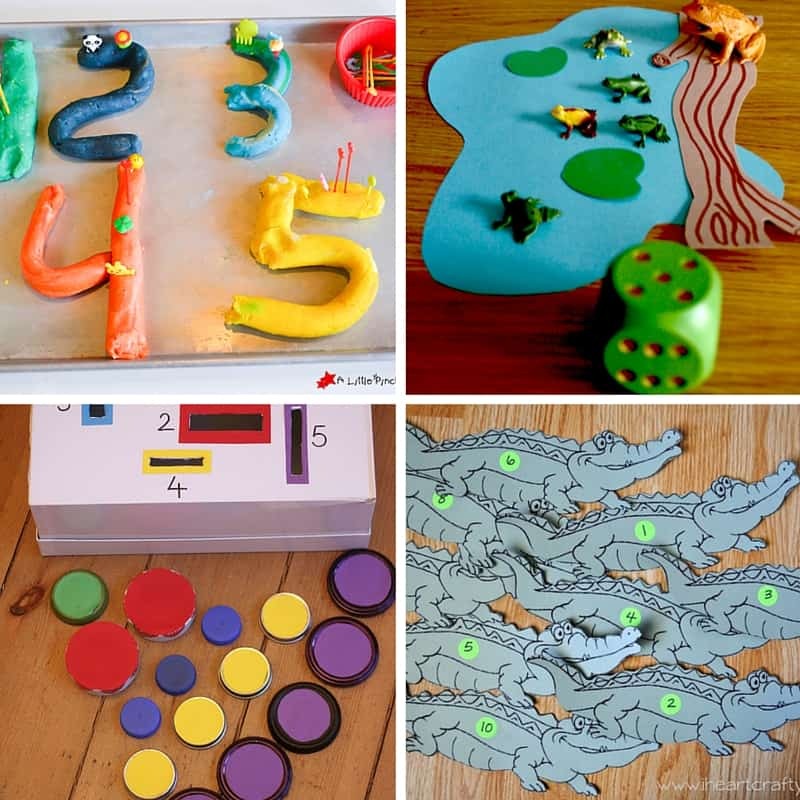 What a great collection of counting activities. Thanks for putting this together! 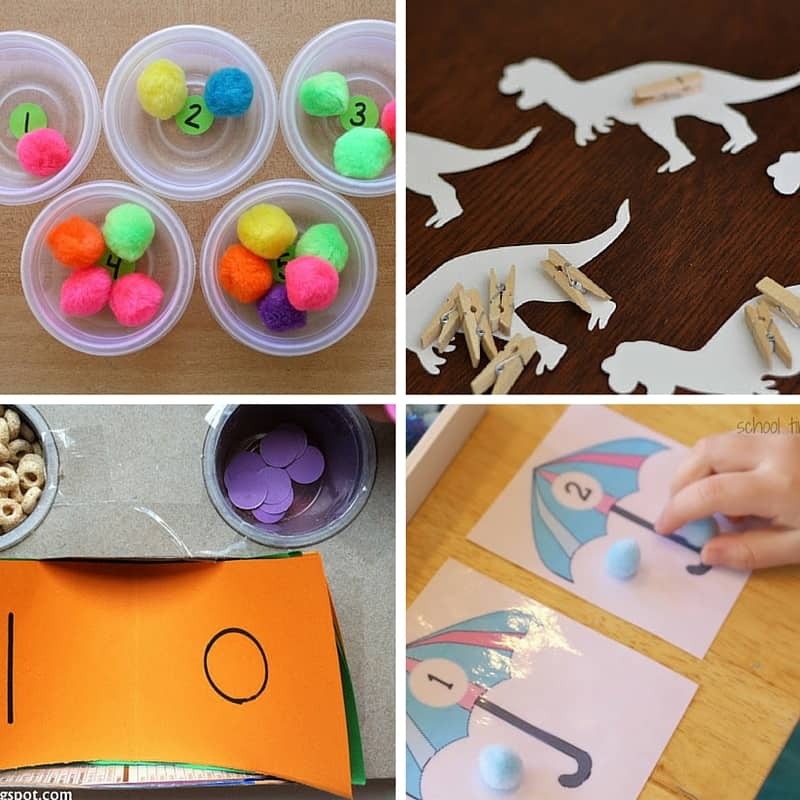 My daughter is just getting interested in number and letters so we will be trying out some of these soon. Thanks for sharing! They’re all darling!! Wish my grandbabies were closer and I’d be trying them all! Thanks for sharing with us on Throwback Thursday! Love all the ideas. Thanks for sharing at the #InspirationSpotlight party. pinned & shared. Thanks for sharing on Family Joy Blog Link-up. Please come back and join us again!